Now that the London seasons is here the best thing to do is sit back,relax and enjoy the game.Don’t let food become a chore! If you are planning a home party or simply friends gathering to watch the game then give us a call on 0786 751 7693 for your catering requirement. We provide top quality food at affordable prices. 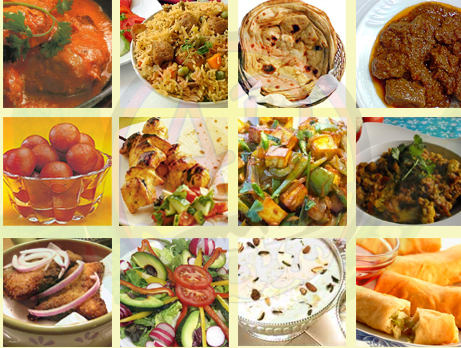 We offer a variety of dishes and succulent finger food which is easy to serve without the mess.